World Cancer Day 2019 marked the start of a three-year campaign ‘I Am and I Will’ which aims to empower people to take action and reduce the impact of cancer on themselves and those they love. 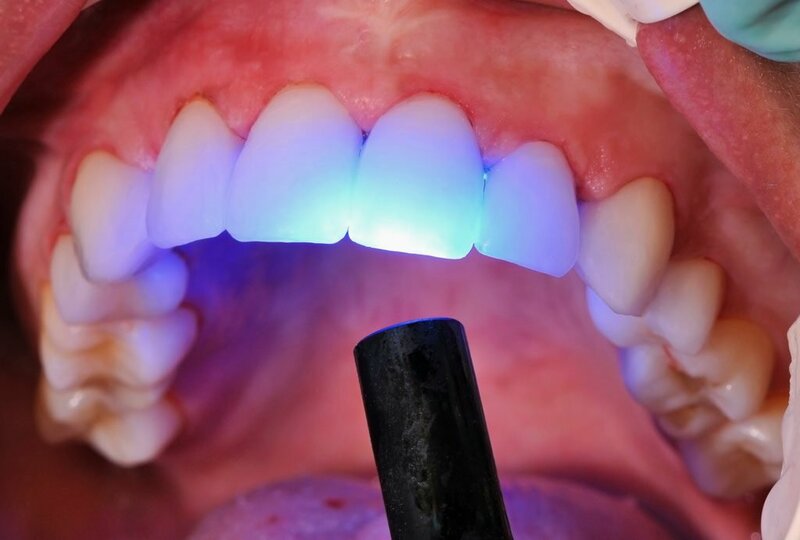 “Awareness regarding oral cancer is an important message, because unfortunately the overall five-year survival rate for oral cancers is just under 74 per cent,” ADA president Dr Carmelo Bonanno said. For more information from the ADA about oral cancer, visit Resources for Professionals.